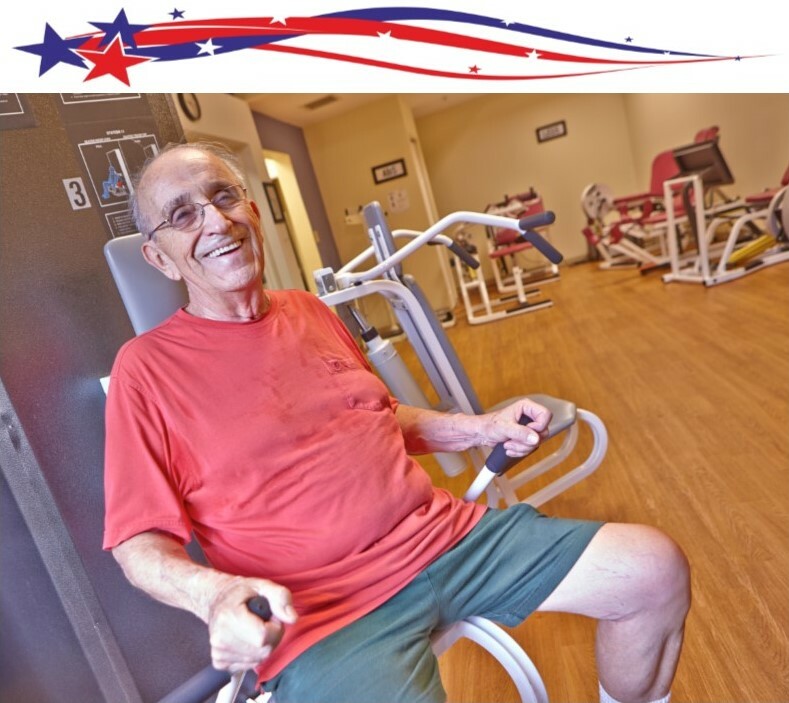 We offer our residents two fully equipped fitness center. Complete with treadmills, stationary cycles, free weights, resistance work stations and more. We also have fitness and work out programs available at select times. Aerobics, walking, and more. Freedom Plaza means comfort and peace of mind for you and your loved ones. Freedom Plaza is located on a 140-acre nature preserve with more than 15 floor plans and amenities galore with the safety net of Guaranteed Life-Care. Activities on and off the Freedom Plaza campus provide an active lifestyle for the senior who seeks quality living. Please view our Calendar page for regular events, and updates. You can follow us on our Social Media accounts for important community posts and announcements. ©2017 Freedom Plaza. ©2017 Retired Officers Corporation. Brandon Web Design & Marketing by PURE Design Studio.